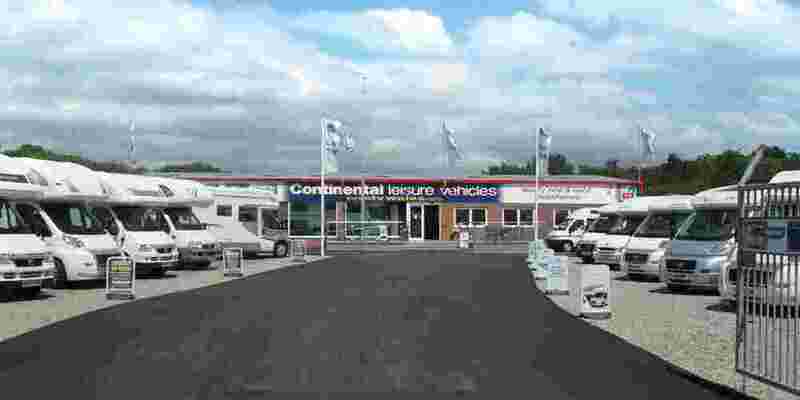 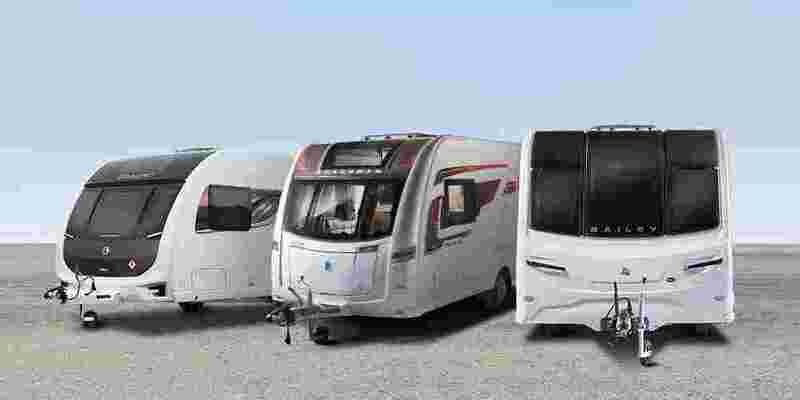 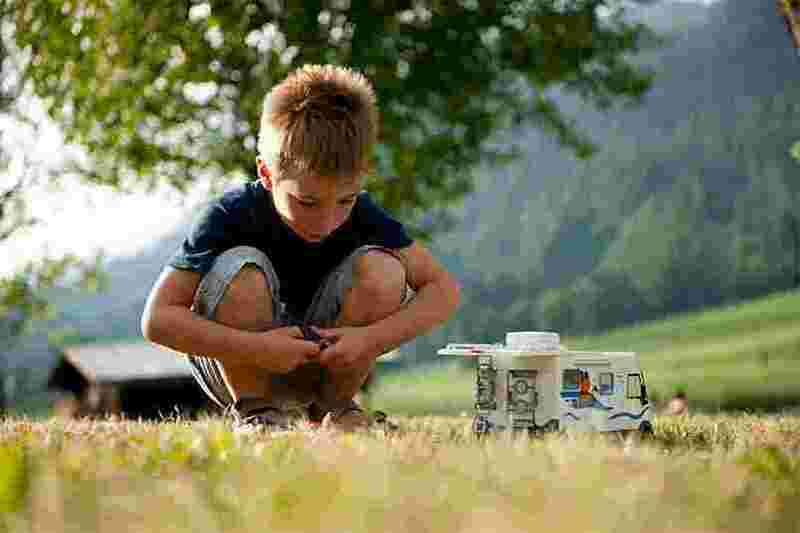 For large family motorhomes, look no further than the Roller Team Auto Roller motorhome range. 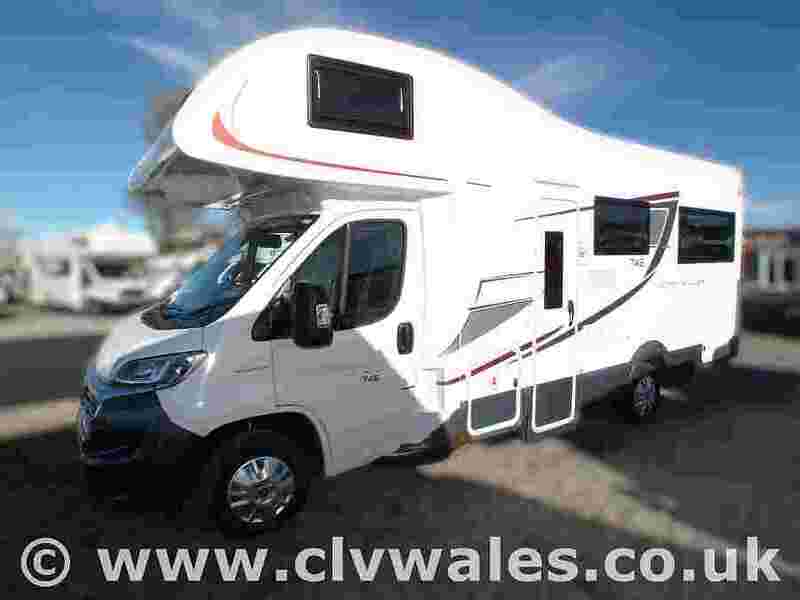 With layouts sleeping between six and seven people, there is enough space for the whole family to sleep in comfort, or why not invite friends along on your next European road trip? 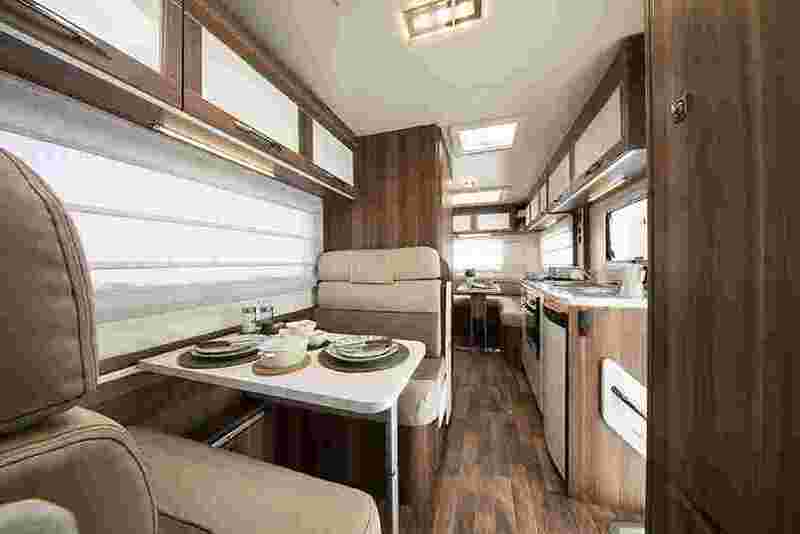 Versatile layouts provide enough room for entertaining thanks to double dinettes and rear U-shaped lounges large enough to stretch out on after a long day on the road. 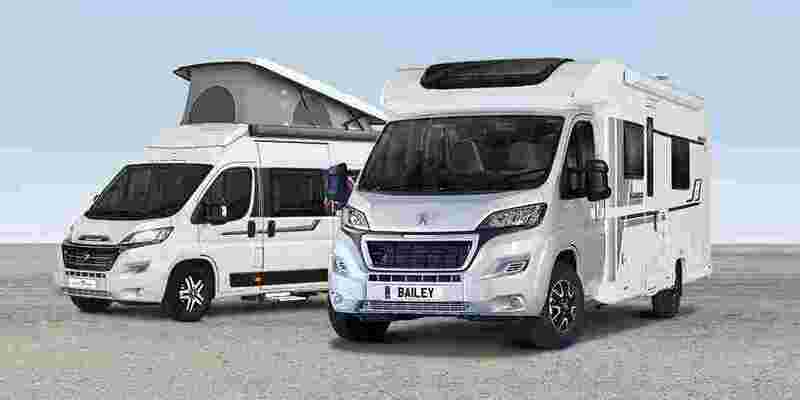 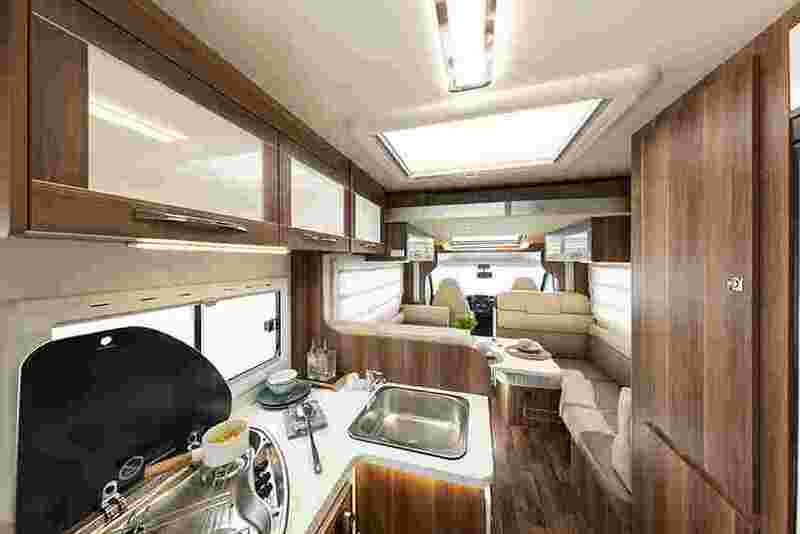 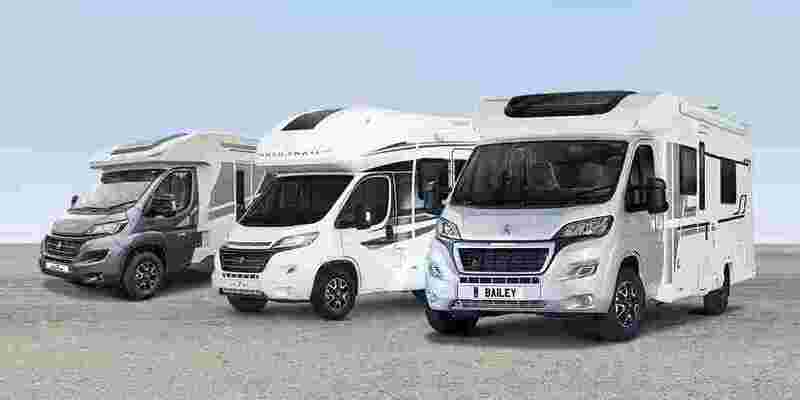 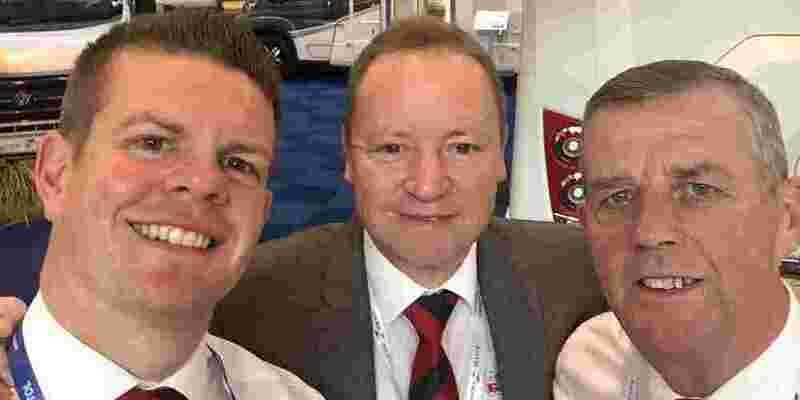 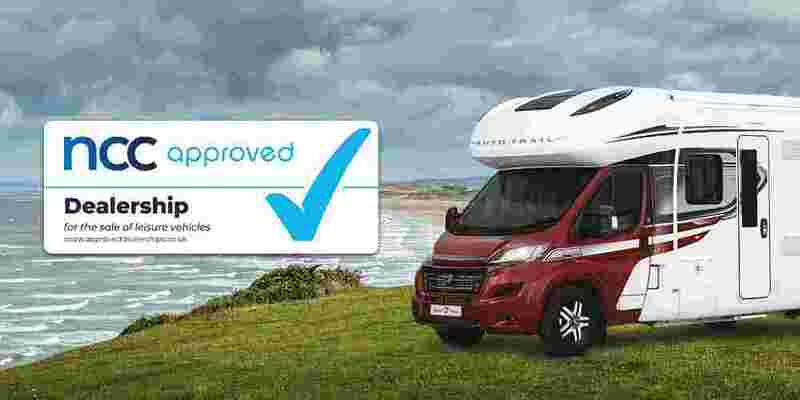 New features in these Roller Team motorhomes for 2019 include a new neutral Noemi soft furnishing scheme that will complement your own possessions perfectly.